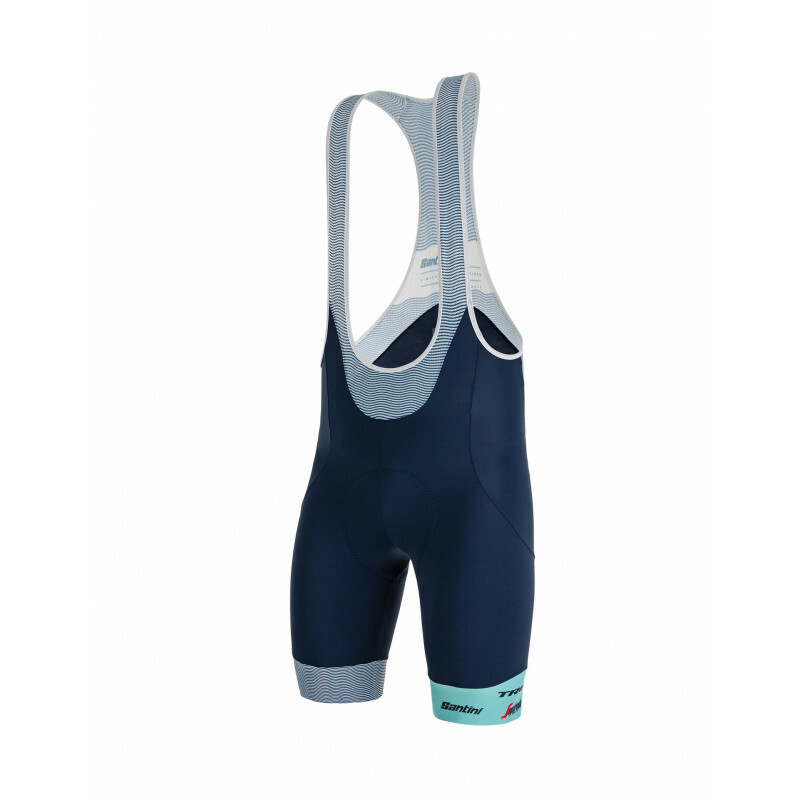 RICHIE PORTE bib-shorts with mesh braces, elastic and amazingly breathable, perfect to match all the other garments that are part of the line dedicated to the aussie champion. 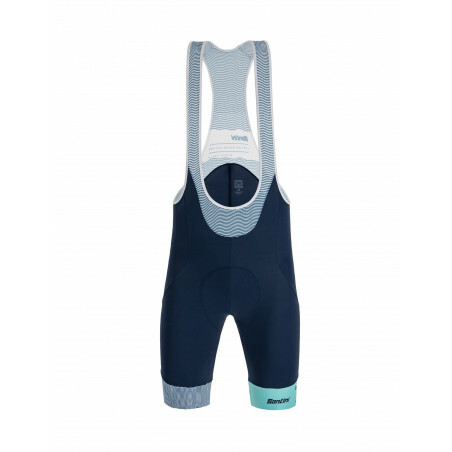 Brilliant design of Richie Porte limited edition 2019 and usual Santini excellent quality and fit. Assolutamente perfetto con la mia Bianchi Specialissima. Grazie e complimenti. Bella idea i kit !